Colleen is the Broker for Dominion Lending Centres Foothills Region and works out of the RE/MAX Boxshaw Four Real Estate office. 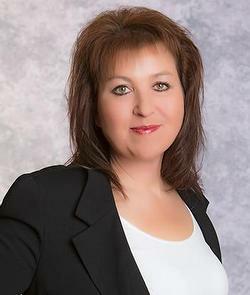 She has over 20 years of lending experience to help you with all of your mortgage needs. With access to all of the industries lowest rates, she can find a mortgage solution for you.